Russia is one of the fiercest enemies of free speech. The Russian government thinks that the internet is mainly a tool for terrorists, which means that they have free reign to censor and block any website that could be potentially traced to terrorism or government criticism that could incite riots. Now in 2017, thousands and thousands of websites are blocked in Russia, as well as application services. But things are only getting worse. In the past, Russian users have relied on VPN technologies to circumvent blocked websites and services, but Vladimir Putin and the Russian government are trying to finally end unblocker tools by deleting anonymity related websites in search engine results and forcing anonymity services to comply with domain and application blacklists. Google is the most popular website in the world, and it’s how users find websites on the internet. Other search engines in Russia operate similarly. If the Russian government can successfully attack search engines and prevent results from showing VPN websites and other tools, than they can effectively start to dilute knowledge on anonymity tools from the public eye. If a Russian citizen doesn’t know about a VPN, how can he use it? In late July, Russian President Vladimir Putin signed a law which requires the Roskomnadzor (Russia’s federal body that is responsible for media and telecom operations) to maintain a list of banned internet domains while at the same time identifying anything that tries to access them. This includes anything from sites, services, and even softwares. Under Roskomnadzor’s jurisdiction, search engines are now required to implement tools that remove search results, and anonymity services that provide access to block websites and services must block said services, or they themselves will be blocked. 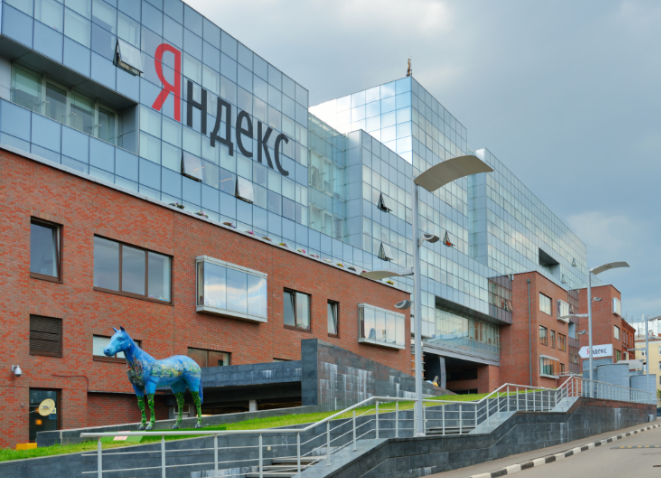 Roskomnadzor just hosted a meeting this week with representatives from the top Russian search engines like Yandex, Sputnik, and Search Mail.ru. If these companies fail to comply and block websites, they can face fines upward of $12,000 per breach. However, sending over list of domains to each service would be effective and slow, so to effectively make sure websites are blocked, and search engine results are removed, Roskomnadzor plans to intervene directly with the search engine services. “In addition, preliminary agreements have been reached that the verification of the enforcement of the law by the search engines will be carried out through the interaction of the information systems of Roskomnadzor and the operators of search engines,” Roskomnadzor reports. If the search engines do not comply within October 1st, and Russian anonymity services fail to block websites by November 1st, state regulations will fail to be met. The real kicker is that part of the agreement calls for anonymity businesses to reveal their owners to the government.